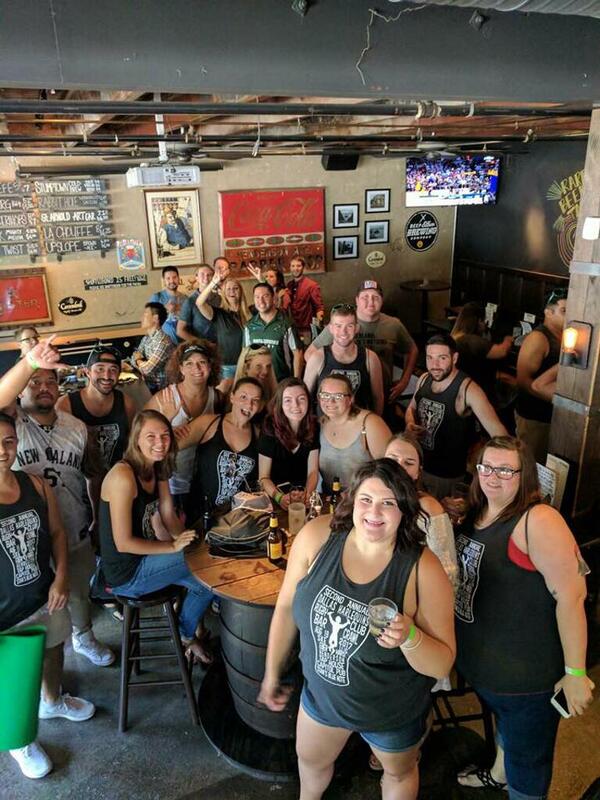 Our 2018 Bar Crawl Was a Blast - Stay Tuned for 2019 Plans! Presale on shirts has closed! Don't worry, you can still get your wristband and buy a shirt at the event. Size availability not guaranteed.